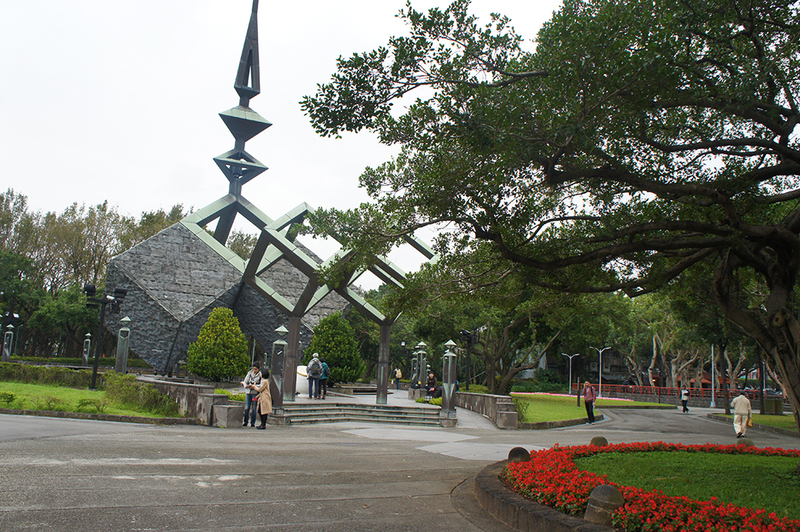 Taipei 228 Memorial Peace Park was called Taipei Park at first and then changed to New Park in the past. 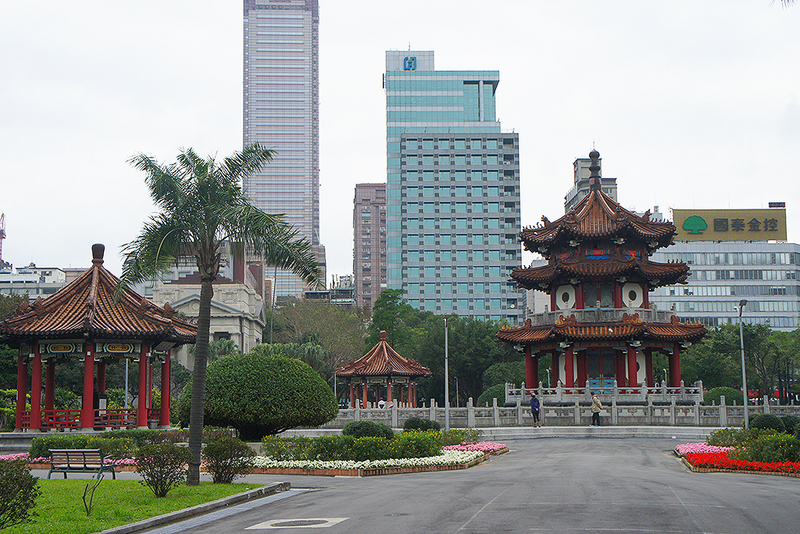 The park was established in the Qing Dynasty and is the oldest park in Taipei. After World War II, the KMT government took over Taiwan. However, economic monopoly and corruption of the government led to civil resistance. On February 27, 1947, people gathered in front of the police department but were shot by the soldiers. 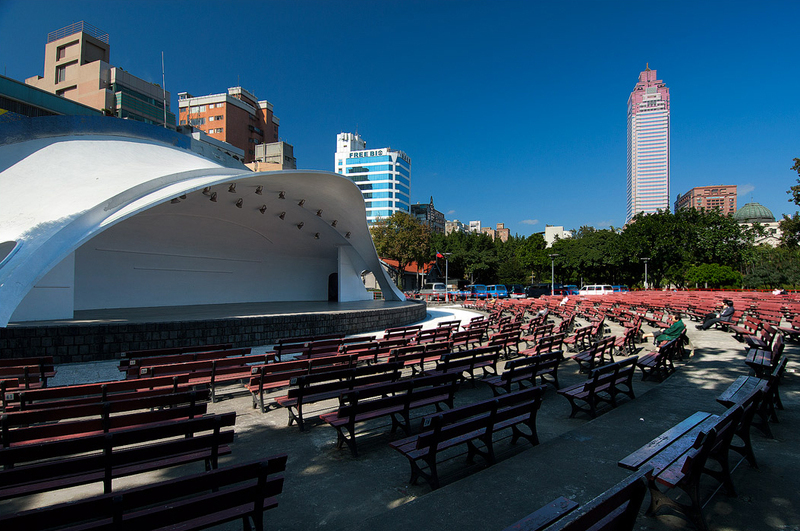 The next day, people gathered in the Taipei Park and broadcast the movement at the radio station. The KMT government used military force to restrain the protesters and arrested alleged participants afterward. In order to relieve this historic pain, the park was renamed to 228 Memorial Peace Park in 1996. 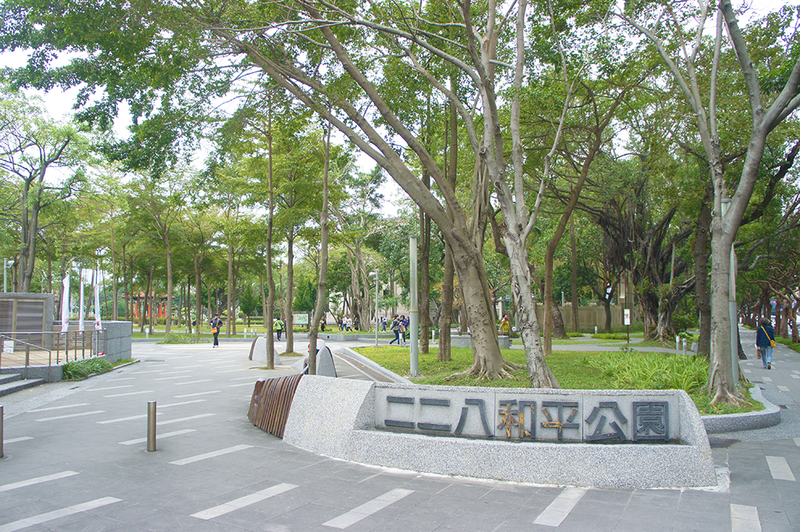 In order to remember the innocent people sacrificed in the event, a monument was set up in the park. Creator of the monument, Cgeng Cai Zi (Cheng Tze-Tsai), also suffered during the movement. He had studied in the USA in 1962 and learned the importance of democracy and freedom. Thus, when he came back to Taiwan, he decided to improve Taiwan human rights and independence. Cheng even tried to assassinate President Chiang Ching-Kuo when he visited the USA. Cheng became an exile for over 20 years ever since. The monument has detailed description of the 228 event in 1947, hoping that people can learn from this painful lesson.